No word on how much it will cost, though. 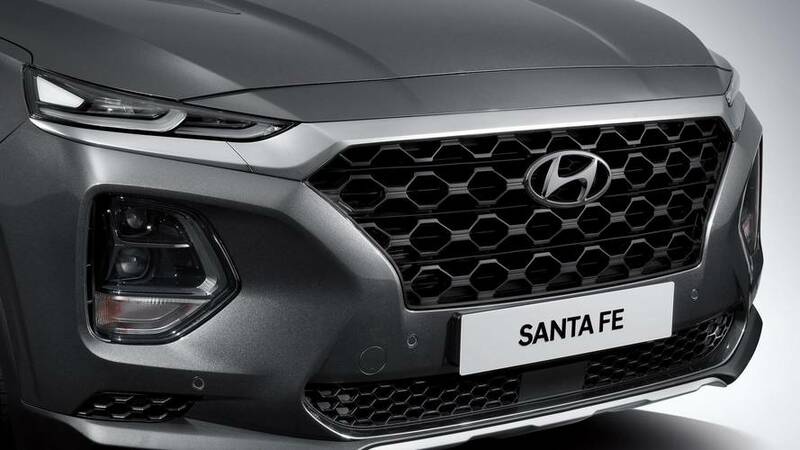 It's quite an array of crossovers to debut at one show. 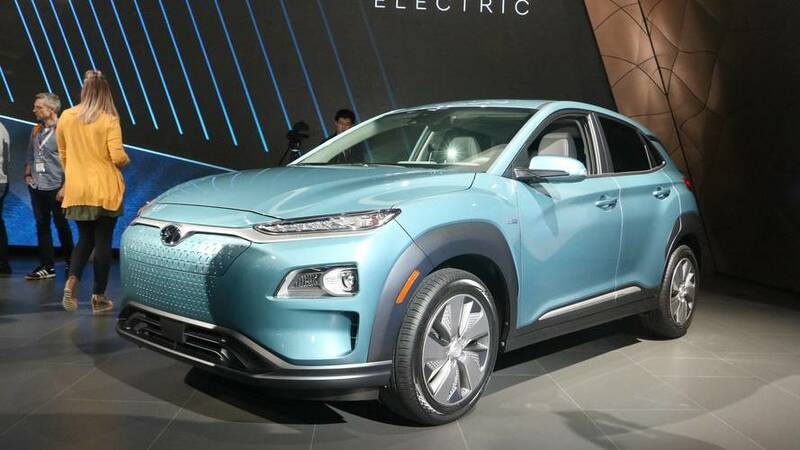 Join us as Hyundai reveals its all-electric Kona compact SUV, which will go on sale this summer. 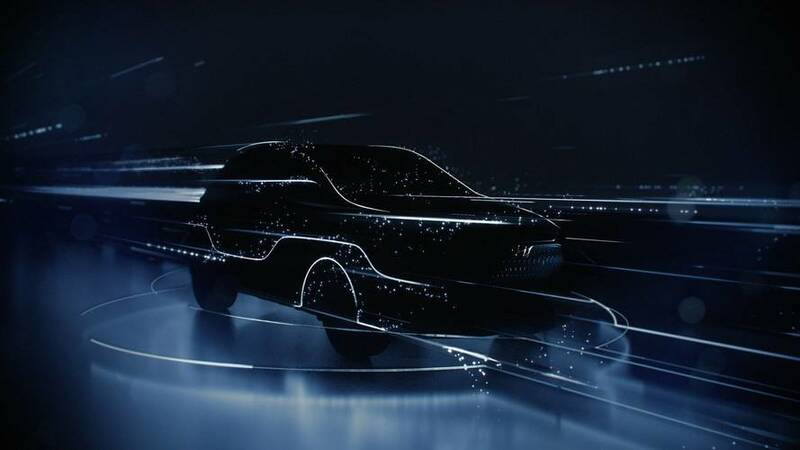 Public premiere scheduled for the Geneva Motor Show. 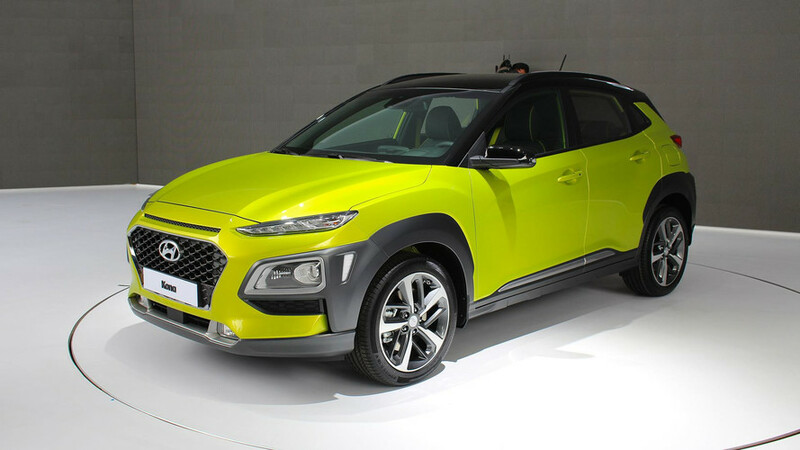 2018 Hyundai Kona Brings Bold Styling, Turbo Punch To L.A.
Hyundai’s newest crossover makes its U.S. debut before going on sale early next year. 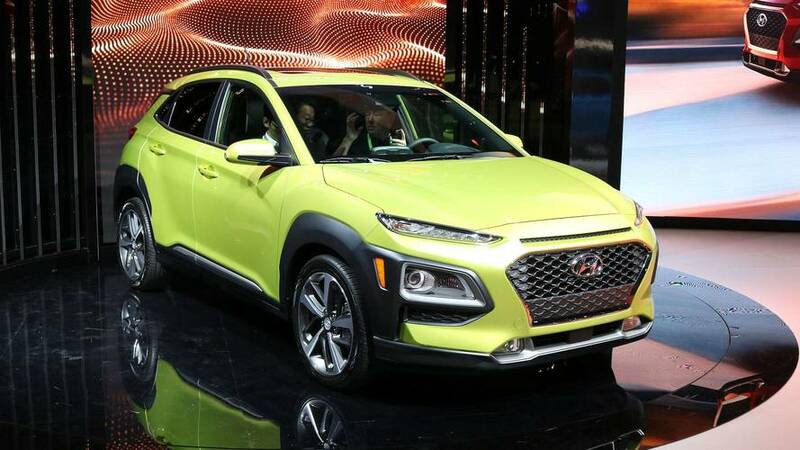 A brand-new platform and a totally new styling direction make Kona more than just another nameplate in the Hyundai lineup. 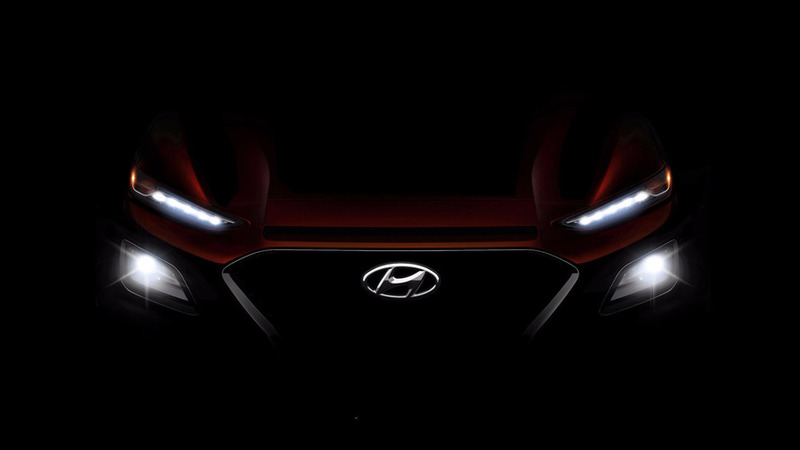 From this detailed teaser photo we can say the Kona will definitely have headlights and a grille.